In an earlier blog, I wrote about the “honeymoon trap”. This is the first trap of an entrepreneur. The second trap is called “three feet from gold”. And, like the honeymoon trap, it happens early in the start-up phase of a company. It is also one of the most common pitfalls that bring entrepreneurs – and their dreams – to their knees. As a relatively new business owner myself, this particular trap resonates very strongly with me. Once you’ve launched your business, you are bound to occasionally wake up in the middle of the night and think “am I really doing this?”. Suddenly you remember that you are no longer drawing a paycheck from an employer. No longer do you have the security blanket of an employer with its benefits and all of the structures you come with that. It is scary. And if you aren’t prepared for it, it can lead you right into this trap. In his ground-breaking book Think and Grow Rich, Napolean Hill explains this challenge. He says “One of the most common causes of failure is the habit of quitting when one is overtaken by temporary defeat“. He goes on to tell the story of a man who caught “gold fever” and went west to find his fortune. After weeks of hard labor, he discovered some gold ore. He invested his money (and that of family and friends) into the equipment necessary to claim his bounty. After some initial success (honeymoon period), they struggled to find the major vein of gold. It was as if it disappeared. After desperately digging and digging, they eventually gave up. They sold their equipment for pennies on the dollar and went back home. The men he sold his equipment to decided to do their own research into the abandoned mine. They brought in a mining engineer who evaluated the conditions. After some adjustments to the strategy, the new owners began digging. 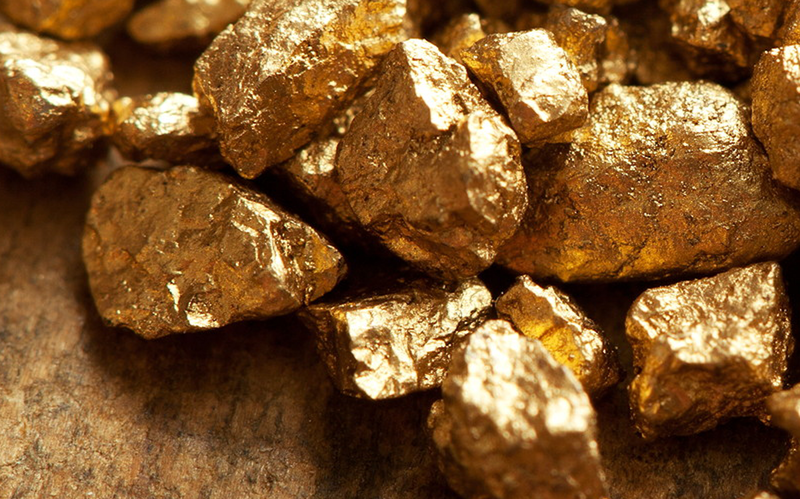 They struck gold just THREE FEET AWAY from where they had been drilling. It has been said that the “three feet from gold” trap is the biggest cause of failure in start-up businesses. 80% of start-ups fail in the first 18 months. Of those survive, 80% will not make it to year five. The most common cause of the failure is running out of money. The entrepreneur started out with unrealistic hopes, perhaps exasperated by the “honeymoon trap”. And when they couldn’t make it through the sluggish start of the first 18 months, they end up packing up their equipment and heading home. One of the most interesting and frustrating things about this particular challenge is that we do not have any way of knowing how many businesses could have been successful if they just persevered. Perhaps that 80% failure rate would only be 50%, if only the entrepreneur had planned to take just a little more time before he struck gold. Put together a realistic business plan that does not have you generating a profit for at least 18 months. Then, if you beat the odds, you are ahead of the game. Plan ahead by extending your start-up funding by at least 10% more than you think you need. Re-evaluate and re-adjust your plans as you get closer to gold. Depending upon your business model, you should reassess your progress on at least a monthly basis. Celebrate your wins and use them to foster new opportunities. Before throwing in the towel, make sure you have explored every option and consulted every expert to make sure you aren’t quitting too soon. Hire a business coach to help keep you focused through the times ahead. Are you worried about falling into this trap? If so, you are not alone. Every entrepreneur deals with it at some point. I love working with entrepreneurs. Let me help you make it through the start-up phase and get moving into the growth phase. And if you have already made it past this trap, be careful, the “Founder’s trap” looms ahead. Let’s talk. Contact me today for a free 30 minute coaching call.